This article was originally published on TiplrMag.com by Alaina Kiesel. Download Tiplr here. That’s the typical response I receive when I tell friends and family about my travels to and from Burlington, North Carolina to Sedalia, Missouri last summer. I was headed to visit a dear friend and experience the famous Missouri State Fair! No, I didn’t opt for the four hour $400 flight; I definitely didn’t go for the $400 45-hour train ride; and though tempting, I didn’t road-trip the fourteen hour drive knowing that my poor 2004 Subaru Forester might not survive. So I went with the best option I could come up with. I took the bus. 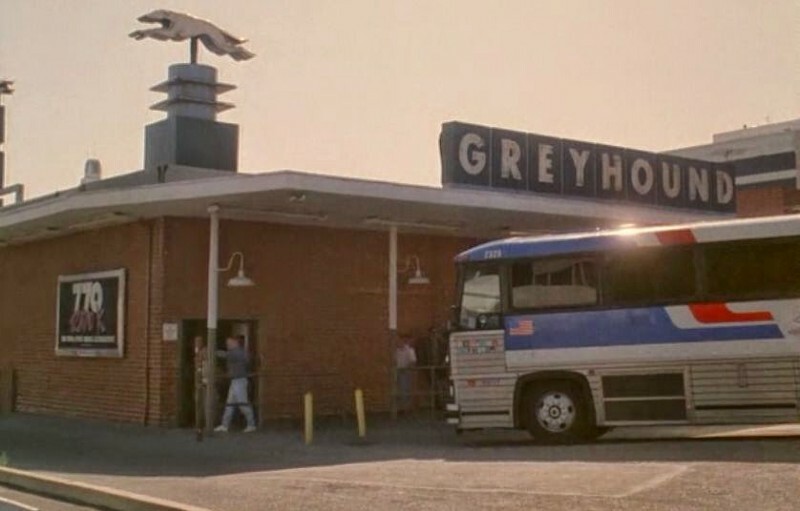 The Greyhound bus. Nine of them, actually. Four one way and five the other. Sounds like a nightmare right? While it had its good and bad moments, traveling by bus is an experience I’d highly recommend. If you’re already used to extensive bus travel throughout Europe or Asia, the Greyhound buses might seem like luxury to you with its cushioned seats and personal outlets. Before this adventure, I had a few experiences with transport that could only attempt to compare: hours in a group van throughout southeast India; four to five hour trips from Upstate New York to Manhattan; a couple of hours on the public bus from small Tuscan town Poggibonsi to central Florence . I had only an inkling of what I was in for before embarking on 25+ hours of extreme temperatures, body odor, gas station snacks, new sights, and inspiring stories. Despite long hours and the occasional smelly passenger, riding the bus was the perfect way to pass through multiple cities, save money, meet really interesting people, finish a good book and take SO MANY NAPS all the while making my way to my destination. There’s something thrilling about driving through a new city, an old town maybe. But there is even more splendor in gazing out the window as an observer possessing an ability that one would never have from the distance of the driver’s seat or from an airplane. You are not looking out at the road or the clouds or rooftops, but at the lives and idiosyncrasies of each cispeal place. The beauty of the bus is that when it stops, you also gain the ability to become part of that place, even if just for a moment. Because of large chunks of time between some arrivals and departures, I was able to catch a fiddle band at one of Nashville ’s great venues, walk through downtown Little Rock, and enjoy a beer at a couple of pubs. On the bus, in the stations, and in local bars between transfers, I spoke with people from all over the country: an LA native, Cheesecake Factory Chef itching to get home to his baby girl after a business trip; a young man moving himself down to a new university after a tough year, a father picking up his entire life in Florida to be closer to his struggling daughters in Connecticut; to name just a few. My experience was humbling and exciting, though as with any adventure, there are things I’d wish I’d known or had done differently. Wear Layers: 9/10 times the bus will be colder than it is hot. The bus drivers are cognizent of the fact that many close, hot bodies together can cause unwanted smells so he or she will often keep the air on for the duration of the trip. It can get VERY cold, so whether it’s an extra sweatshirt, long socks, or even a blanket (yes, people do it), be prepared. Be Early: It’s ideal to be able to get your pick of seats. I preferred to sit closer to the front, away from the restroom, and next to a window. If I was able to, I also always checked for a working outlet in or near my seat. Plan According to the Itinerary: When I was planning my trip, I carefully noted the amount of time that I’d have between each transfer to see what I would have time for in between. A bathroom break? Lunch? A full on city tour? It helped to look at the bus stations on a map in relation to the rest of the city/restaurants/amenities. 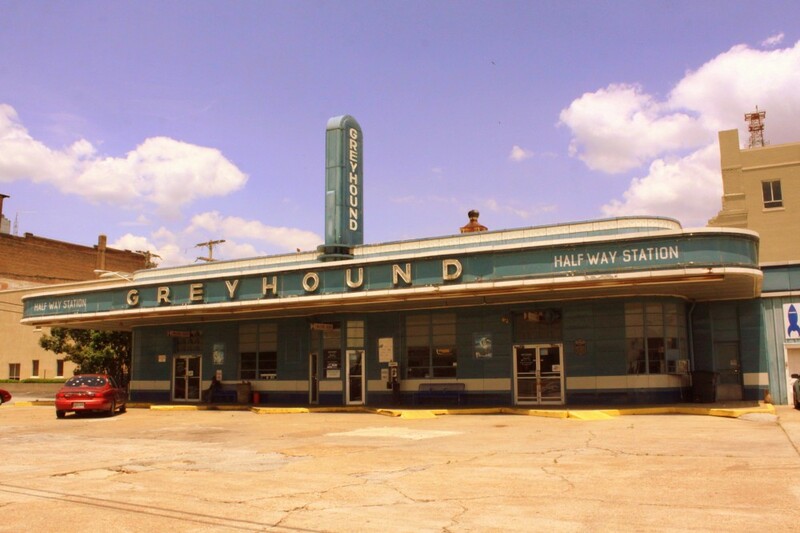 I learned that many of the bus stations are not central to town and tend to be in not so great areas (as a young woman traveling alone, there were a few moments when I felt slightly unsafe). Make sure to be aware of the time of day you’ll be at these stops. I wouldn’t recommend trying to walk solo from the Nashville station at night. I ended up paying $5 to Uber just a couple of blocks away to 3rd and Lindsley Bar & Grill. Helpful Items: Portable phone chargers are great! If you are traveling solo, having access to a working phone especially at night is important. A Reusable water bottle was my life saver because there were always water fountains around in the stations and I didn’t have to spend money or look for shops/vending machines. A journal is the best way to record your journey. I ended up typing notes in my phone while on the bus and then writing in my journal at rest stops and between transfers. Write down observations, interactions, all sensations! The amazing part of travel isn’t just the destination, it’s about getting there.